NoBrow began as a publisher putting out anthologies of beautiful illustration work. It wasn't long before they started branching out into comics, launching the careers of cartoonists like Luke Pearson and Jon McNaught. Their tenth-anniversary anthology is a throwback to the early days, as it's almost entirely illustrations instead of comics. That said, there's much in here to discuss with regard to the way cartoonists see themselves and their workspaces. NoBrow 10 is also a strong statement about the publisher's aesthetic that's strongly guided their approach during that time. 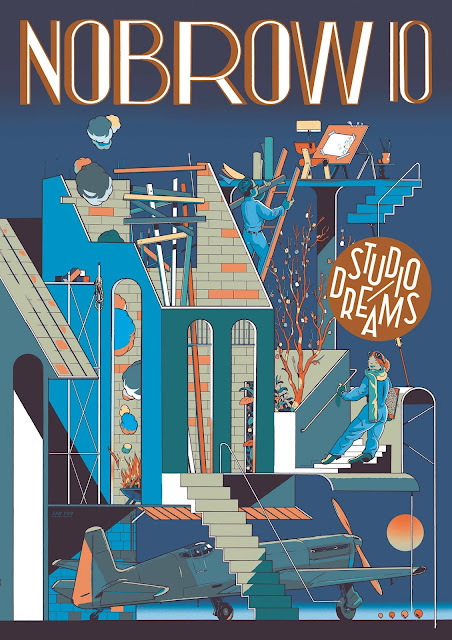 The theme of NoBrow 10 is "Studio Dreams". There were a set of patterns regarding how each artist interpreted what this might mean. For some, it meant what their dream studio might look like without regard to reality or limitations. A number of them fantasized about treehouses as their studios, such as Jarom Vogel, Dustin Harbin, and Jan Van Der Veken. Many more imagined them in a house in a forest, surrounded by vegetation. Others fantasized about a lake or ocean view. A general rule of thumb for most of the entries is that the more detailed the environment was in their drawings, the less detailed their actual workspaces were. That was especially true for naturalistic styles like Bianca Bagnarelli, whose drawing emphasizes the house and the surroundings she works in, but only offers up a tiny silhouette of her actual workspace. On the other extreme, Jim Stoten's illustration is heavy on presenting the tiniest details of his workspace, even if some are imaginary. Regarding the details of the space, a number of illustrators chose to draw the most minimalist of spaces for a work area. Matthew The Horse's drawing was of a giant rainbow that he saw outside, as he stood, half-naked, in front of a blank canvas. David Doran's entry is a plain table with some papers and books on it; his drawing was more concerned with looking at the sea. Sarah Soh's illustration had her sitting on a couch, away from a humble table with a work computer on it. On the other hand, Virginie Morgand's workspace wraps around the entire room and the drawing itself, cleverly drawing the reader's eye in a circle from the foreground to the background. 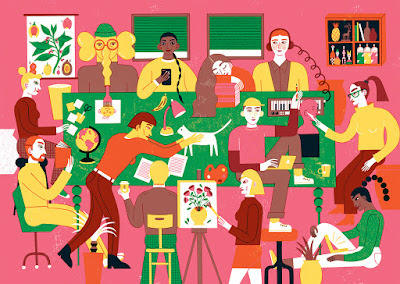 Noa Snur's illustration is a celebration of workspaces of all kinds, from painting to music to cartooning to writing and more. Joe Todd Stanton's piece is another departure, using muted dark greens to highlight peeks through brightly lit windows, each with a different artist at work in a different way. Another interesting detail was how the artists drew themselves in their workspace. Malika Favre didn't draw herself at all. Neither did James Wilson, whose drawing was a set of floating shapes. Andrew Rae was one of the few who drew himself in the same proportions as the environment, although he was in a mechanical contraption that allowed him to do everything at once. Daniel Locke was the only illustrator to draw a comic with text, one where the scene shifted in every panel. Some artists drew themselves in a busy coffee shop, like Rebecca Crane. Steve Scott's strip was very funny, as he drew a fictional illustration studio that included a demonic shrine, a research department going off in a submarine, and an armed invoice collection squad. Perhaps my favorite drawing was that of Shannon Wright; she drew herself taking up most of the space in her drawing, with a board in front of her with a work in progress. Zhang Liang imagined a studio with a guy and a gal each indulging their favorite activities while taking turns drawing. Zosia Dzierzawska's drawing is a departure from the rest: she dominates the illustration, which is filled with muted colors and scrawled lines. I think it's important to key in on the second word of the subtitle, "dreams" with regard to the differences in how the artists drew themselves vs how they drew their studio space. From an editorial perspective, it's implicit in the title that the illustrators were asked to draw an idealized version of their workspace. I think for some artists, the lush surroundings they drew for their workspace vs the way they minimized themselves was an indication that they would prefer to draw anything other than themselves. However, I think most just preferred to really indulge themselves in the direction given to them by the theme, creating an artist's utopia in image after image. There's a lot of great drawing in this anthology. However, the candy-colored NoBrow house style resulted in most of these drawings bleeding into each other. 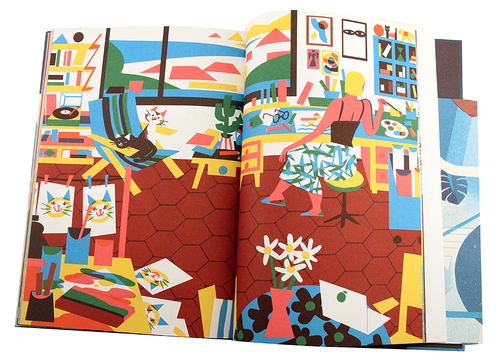 NoBrow's comics, for the most part, have a bright, friendly palette: oranges, reds, yellows, pinks, light purples, etc. It's a pastel parade that eschews darker colors in general and shading techniques like hatching in particular. There's a lack of density or weight in many of these illustrations as a result. It's not unusual for a publisher to have an overall aesthetic defined over time. 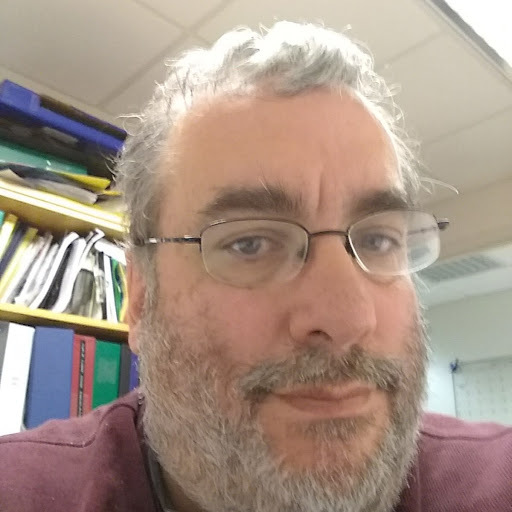 Drawn & Quarterly, especially when Chris Oliveros was still the publisher, was strongly influenced by a combination of classic American comic strips and Franco-Belgian cartooning. 2DCloud is known for its willingness to take risks on comics that eschew narrative. Even Fantagraphics, which publishes a wide array of styles, has always had a strong connection to the underground era's dense drawing techniques. However, the aesthetics of a line have an effect on how those comics are perceived. Drawn and Quarterly is often perceived as having a more refined aesthetic than other publishers, even if it isn't always true. The opposite is the case with Fantagraphics, where folks think of their publications as edgy or transgressive. 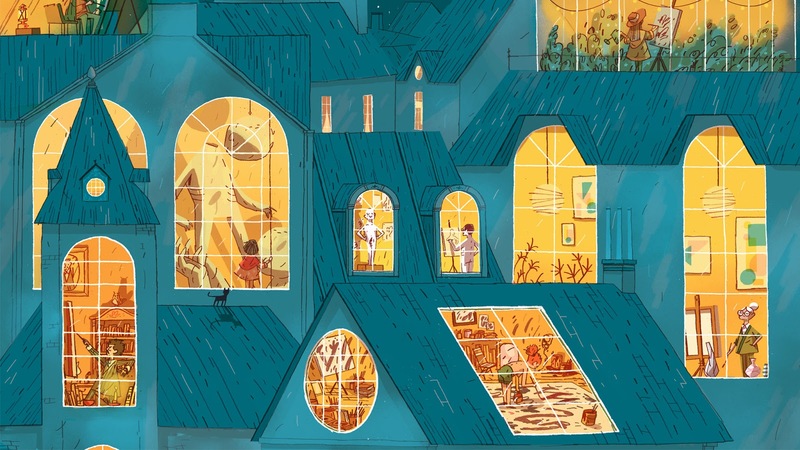 In the case of NoBrow, the unbending brightness of the color schemes and their dominance over line gives them the look of children's books, which certainly wasn't true in their earlier days. However, they've leaned into that aesthetic to the point of establishing a separate children's imprint called Flying Eye. Other than their content, most of those books don't look significantly different from their main line of comics. A closer look reveals a variety of storytelling techniques, just like a closer look at this anthology reveals dozens of subtle differences from drawing to drawing. NoBrow 10 is a book best examined slowly, just a piece or two at a time, and it rewards multiple reads with new details emerging each time. 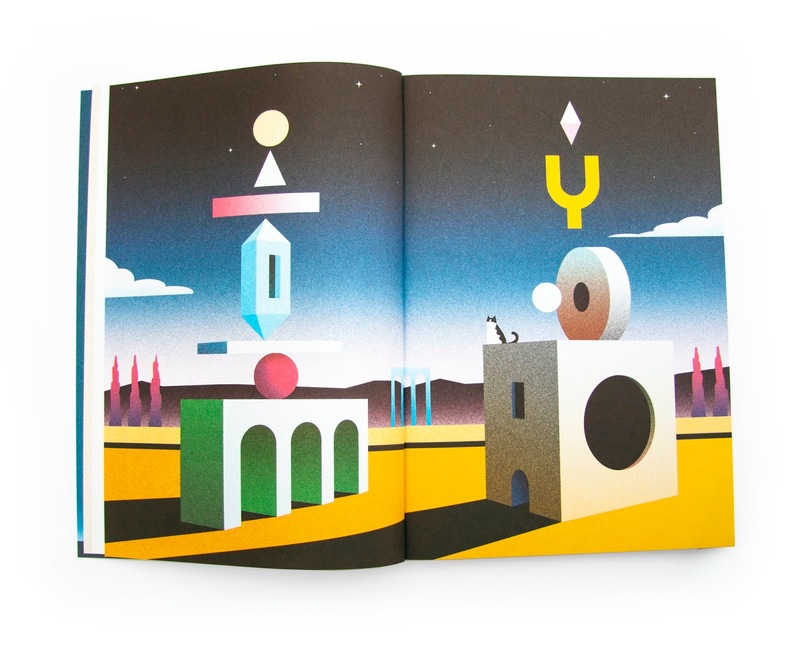 This is a book to be cherished for its production values, its commitment to giving its illustrators all the space they need, and a firm commitment to the aesthetics that are the bedrock of the publisher.